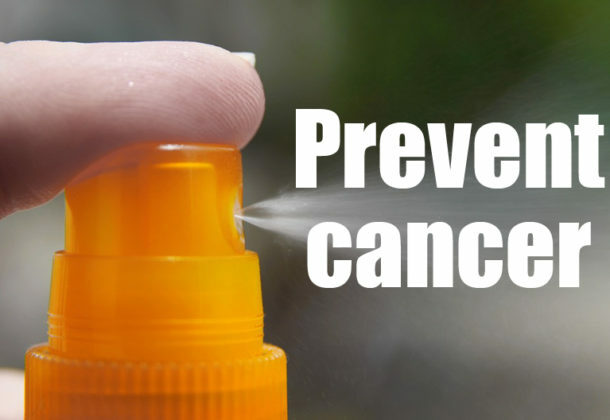 Summer is the time to be most aware of Skin Cancer, and MedStar St. Mary’s Hospital in Leonardtown is reminding residents of the importance of caring for your skin. Skin cancer is tough, though, because it doesn’t always look like trouble. Most people know they should seek a medical opinion when they see a suspicious mole, some other patches on their skin may not seem questionable at all. That’s why regular checks of our skin — by self-exams, plus appointments with a family physician or dermatologist — are so important. Basal cell carcinoma, the most frequently diagnosed type of skin cancer, often looks like a flesh-colored, pearl-like bump, or raised reddish patch that may just be itchy. They can also look like flat, firm, pale, or yellow areas, like a scar, or pink growths with raised edges. These can develop anywhere on your body after years of exposure to the sun or indoor tanning. Suspicious spots can look like dry, rough, scaly patches or spots that may be flesh-colored or pink-red. Known as actinic keratoses, these spots often appear on areas prone to frequent sun exposure: the neck, head, hands, and forearms, according to the American Cancer Society. People with one actinic keratosis often develop more over time. The spots could continue to look the same, clear up on their own, or develop into squamous cell carcinoma, so talking to a professional is important. Red firm bumps, scaly patches, wart-like growths, sores that heal but then come back — could all indicate squamous cell carcinoma. The rims of the ears, back, neck, arms, face, and chest are often affected by these growths, which can develop deep in the skin and spread to other sites in the body. When doing a self-exam, note your standard birthmarks, moles, and other blemishes, and have a partner help inspect hard-to-reach areas like your back and neck. Regular exams are especially important for those at a higher risk of skin cancer: people with reduced immunity; those who have had skin cancer before; and people with a strong family history of the disease. Visit MedStarStMarys.org/SkinCheck to learn more about skin health. For more information and one-click access to a full list of resources available at MedStar St. Mary’s Hospital, visit its Leader Page.